Photos from SJIA Family Day! Home > Events > Photos from SJIA Family Day! 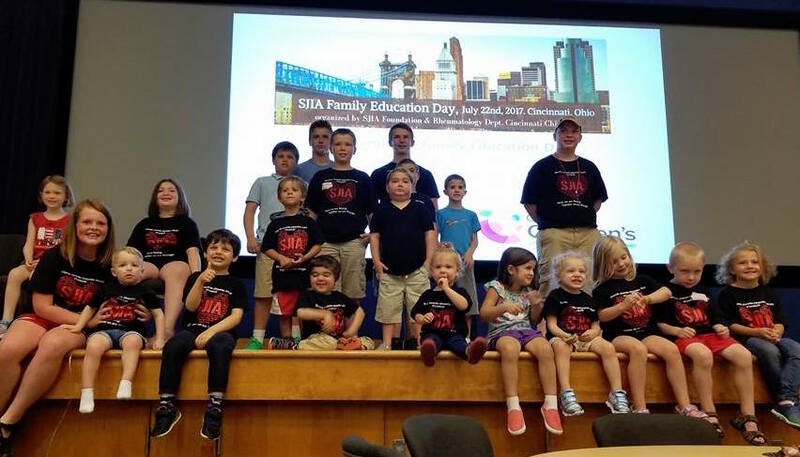 We finally have photos from the SJIA Family Day last Saturday (July 22nd) at Cincinnati Childrens Hospital. These are just the initial set of photos – we will be posting more soon. Go here to view the rest of the photos.